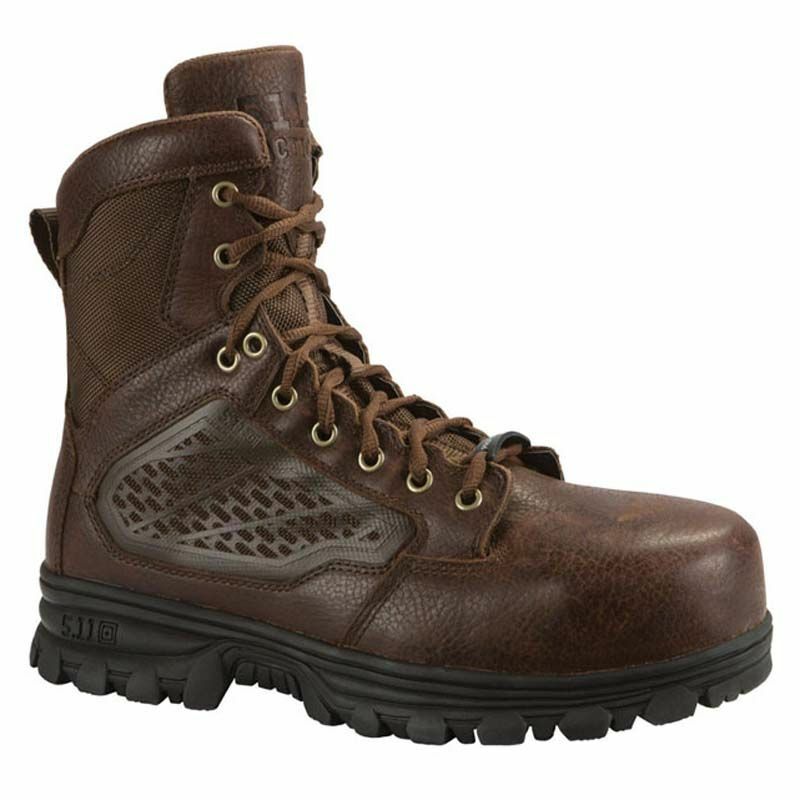 EVO 6" CST Boots are tough, comfortable, and provide superior protection and traction for any terrain. The puncture-resistant frame and composite safety toe guard against the elements, while the full-length EVA midsole, nylon shank, and a 14 mm heel-to-toe drop ensure stability and agility. 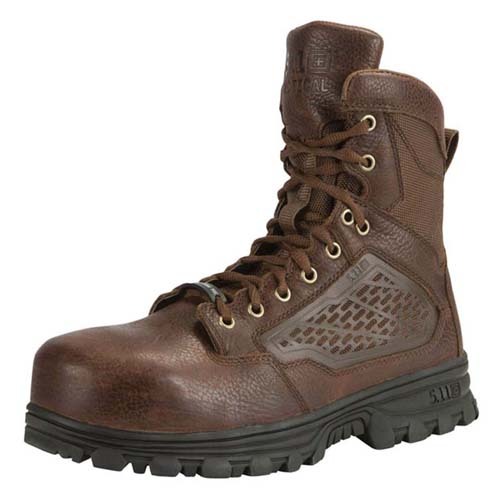 Built from nubuck and pebbled leather, these boots maintain a sturdy, professional profile. 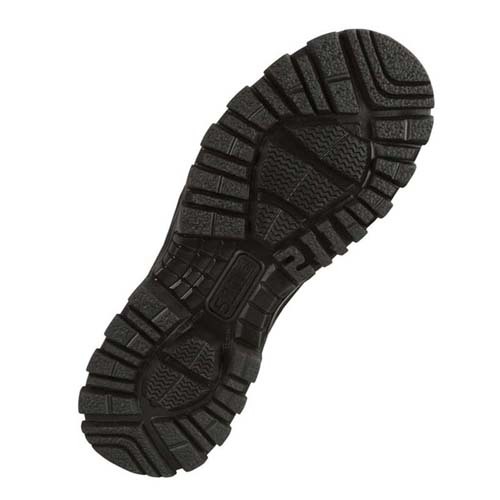 Additional features include an oil and slip resistant outsole with climbing lugs and a friend-finder logo. Side-zip access for quick on/off. These boots were made for the tough stuff.